Home > ecommerce > eCommerce Platforms: What are they and Which ones are the best? Before we delve into comparing all the bells and whistles of the different eCommerce platforms and software available, let’s first briefly define just what exactly an eCommerce platform is. 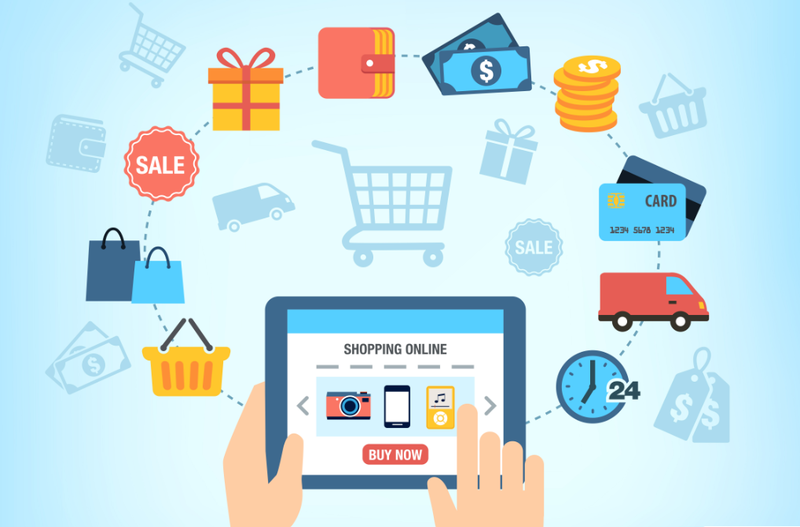 So what exactly is an eCommerce platform? What sets a “best” platform apart from just a “good” platform? And how are the best different from the average run of the mill website builder? My personal definition of the “best” eCommerce platform is an online store builder which has the flexibility for you to keep adding more and more advanced functions to help leverage even more growth when you are ready to do so. Do you need a clone? Let me paint this picture for you. You have dived into the realm of the big world of eCommerce. You have a simple site set up. You are selling a select handful of products, uploaded some stellar images to go with said products, wrote some beautifully enticing product descriptions, and connected it all to a shopping cart. You are set, and ready to GO! You then promote your beloved store with a variety of marketing techniques that you have learned over the years from all of your favorite Gurus and low and behold people start to notice your site. Clicks are coming in AND sales are starting to happen. Guess what? Now you are in business. As your sales start to grow, so does the need for extra hands, feet, arms, legs, brains, etc. Sure a clone might work, however wouldn’t it just be easier (and less … creepy) to work smarter not harder? With all of the above your family and friends are asking you “where the heck have you been?” Your kids are bugging you to play with them. Your spouse or significant other is wondering if you have started a love affair with your computer. This is where a top eCommerce platform comes into play. Like was mentioned earlier, in my opinion the best eCommerce platform gives you the ability to keep adding tools to your online store not only to help your business grow, but just as importantly, the handy tools can free up a significant portion of your time. This is where a solid platform differs from the more traditional website builder. They just don’t have a solid platform for you to keep advancing your business to the next level. This is of course is not to say that the more traditional website builders aren’t any good, they are just designed to give you a helping hand up to a certain point. You will need a more advanced flexible eCommerce solution to help you achieve even greater goals. Some of the best eCommerce platforms, such as Shopify, Bigcommerce, and even Magento have marketplaces where you can handpick additional functions to tack onto your online store. There are a vast array of different apps (sometimes referred to as extensions) that can help aid in saving you vast amounts of time and energy. Traditionally, the manual (or hard way) to get your sold goods to those that purchased them is to receive a sales notification of some sort, export this data to spreadsheet and then send it on to your fulfillment center. Or if you are just starting out and have a relatively small fulfillment threshold, such as shipping your sold goods directly from your home, you might have to copy and paste your customer’s shipping information into a label printing software program. Then print them out. This could become a real headache if your business grows quickly. An order management app will allow your online store to automatically send your orders in the correct format to your warehouse or fulfillment center. So no more copying and pasting or having to export the sales records to a spreadsheet. Most order management apps will also aggregate all your customer information, such as shipping address, payment information, order history, etc for ease of review in the future. An accounting app can easily integrate into your store. This app will allow your store to “talk” to your accounting software, and your financial data will automatically get pulled over into your existing accounting software. This will save you a “hellava” amount of time. No more countless hours of administrative work or pulling your hair out trying to find that one needle in a haystack mistake that you made. The above are just a sampling of the different accounting apps available. Shopify is one of the best eCommerce platforms available to you today, who currently powers over 100,000 online shops. 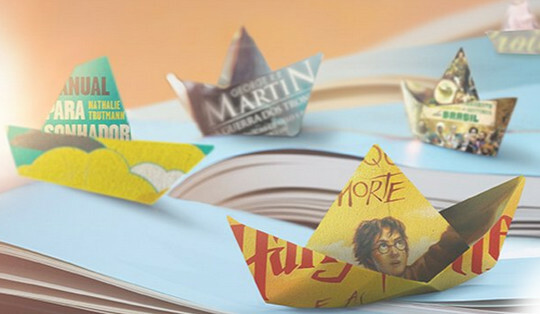 Not only are their storefronts clean, beautiful, and well designed, they also have a massive library of apps in their marketplace to choose from. One key element that Shopify has done rather well, is to invite other vendors to be apart of their big umbrella of help. These outside vendors (theme designers, online tool providers, etc) integrate their services and products into Shopify, making Shopify a 1 stop shop for all the tools you should need to create a successful growing online store. Some of the available apps are free while others require a seemingly token payment. Although, paying for an app that could save you countless hours of unnecessary work and allow you to streamline your business is well worth the investment. These tools can save you time, headaches, and possibly any new grey hairs which will allow you to focus on other more important aspects of your business. Do the math. Instead of paying a part-time person (or doing it yourself), using the app is in the long run cheaper to purchase. It also doesn’t need to be fed, bathed, or experience mood swings, so the app won’t make unnecessary mistakes! Bigcommerce is another fantastic eCommerce platform loaded with plenty of apps to choose from. Like Shopify some of the apps are free and others are paid, but again well worth the extra bucks for added peace of mind and less workload aggravation. Bigcommerce currently powers over 50,000 online stores and has processed almost` $3 billion in transactions. It is also serving business owners in over 65 countries. They cater to literally any size of eCommerce business – from small start ups to those that do tens of millions of dollars in sales revenue. So which will you chose? 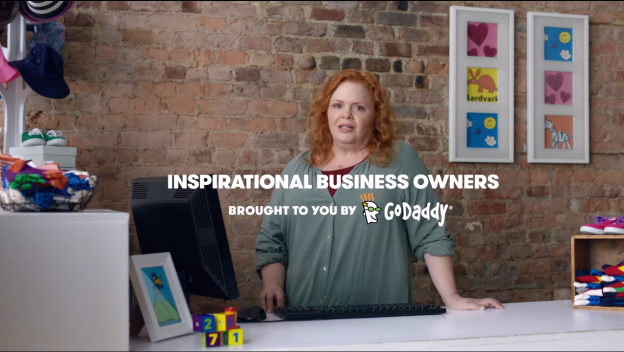 Did GoDaddy go to far with their new “related” video – Bad Marketing?